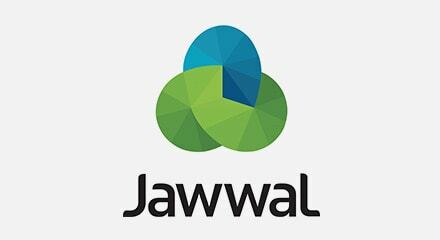 As a leading mobile operator Jawwal is always looking to innovate. Taking customer experience to the next level meant replacing IVR functionality that was limited and hard to integrate with back-end systems. Switching to the Genesys Voice Platform allowed Jawwal to take control of services in-house. Now, the company’s ingenious developers use Genesys Composer to rapidly create self-service tools. Voice applications are deployed 50% faster, saving money and freeing up resources to focus on other tasks. More customers self-serve than ever before, while staff satisfaction is up by 80%.